It’s been far too long and I’m sooooooo sorry to of not being around!! It’s very naughty of me. You know my excuse, and I won’t bore you with the details. I now take back everything I said!! Looking after a puppy is a full time committed job and literally takes over your life!! However they’re super sweet and we’re in love with our little man, regardless of how naughty he is. 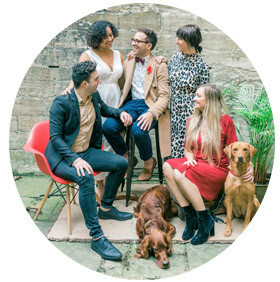 Weirdly my first post back is a Matthew Oliver Loves; I’ve not written one of these for ages, but defiantly knew I had to when Jane from Invitation Craze emailed me introducing her products. You know I like interesting and creative wedding suppliers, and Jane is just that, as her products are completely organic (literally). Made out of 100% natural wood!! 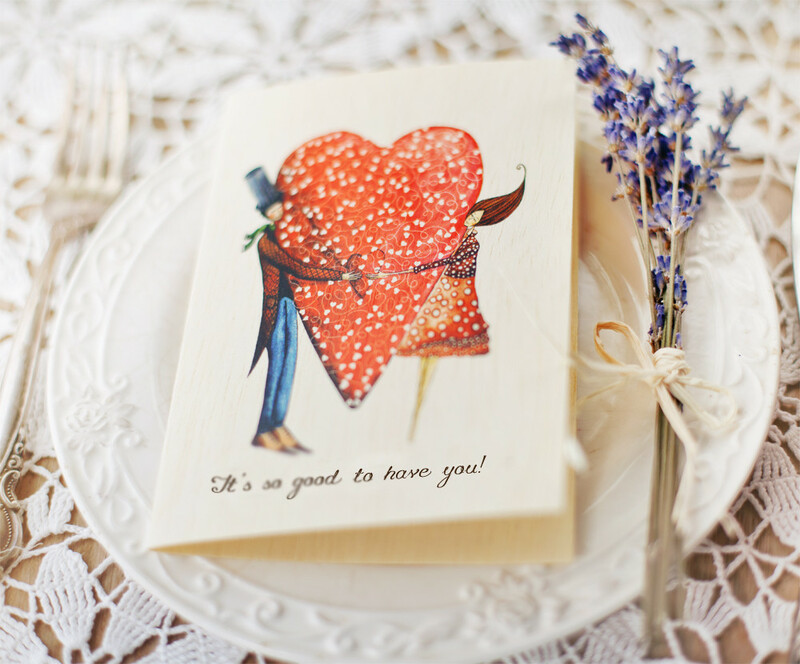 Yes wooden invites, can you believe it?? 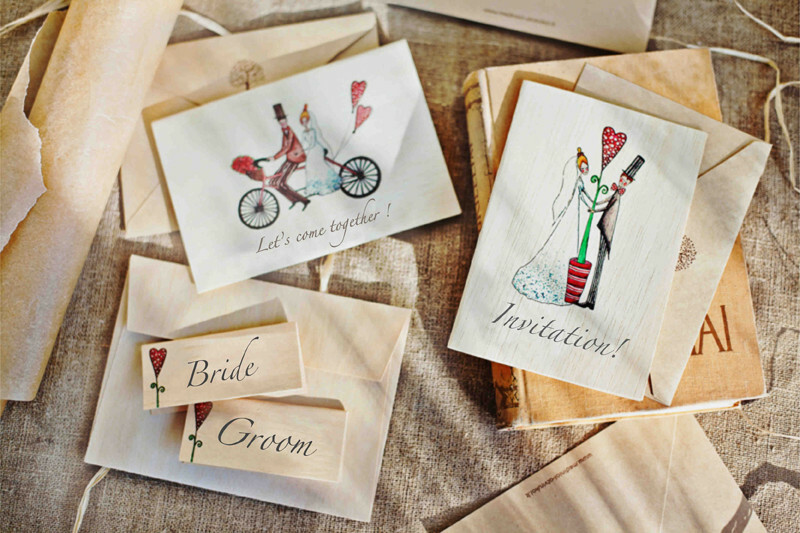 Sending eye catching wedding invitations and protecting the environment are no longer at odds with the advent of the eco-friendly wedding invitation products from online boutique Invitation Craze. The owners of Invitation Craze are introducing unique wooden wedding invitations that are made of 100% natural wood and that has been approved as an eco-friendly product. These wooden invitations offer not only a unique and exceptional style, but they give brides and grooms a chance to save both trees and paper. 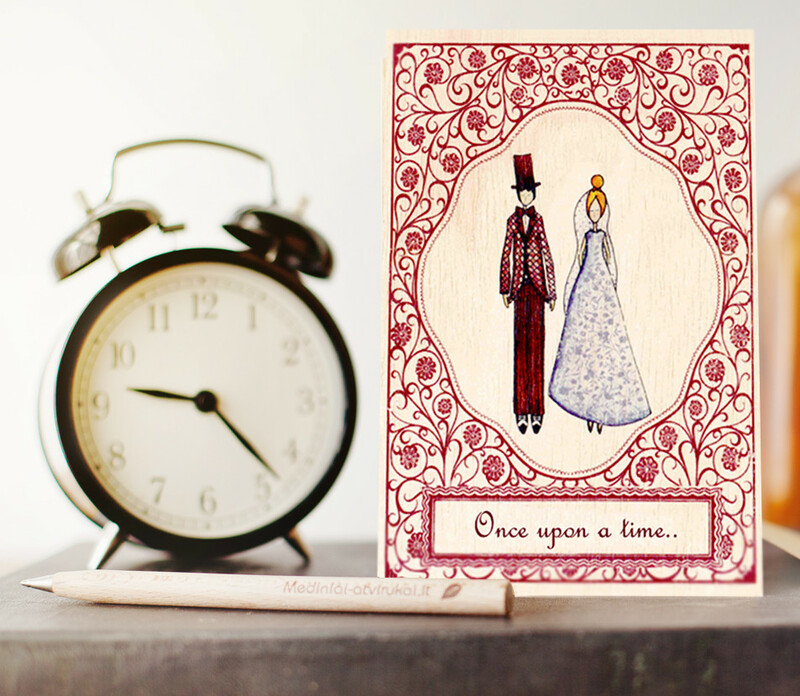 The process of making the wooden invitations requires FIVE times less wood than it would take for traditional paper invitations. Wooden invitations are paper thin 0.02”, flexible, folds as a traditional paper invitation and preserves texture and smell of wood. The theme catalogue highlights fully customizable wooden stationery designs varying from traditional to fun and unexpected. Any customization is very welcome and samples are prepared just in two days. Our main goal is to deliver a high quality product fast and safe to make an amazing first step towards your upcoming celebration! 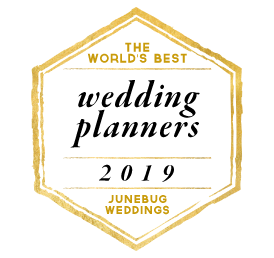 I totally love them, and think they’ll be a massive hit, especially to alternative and natural weddings that have become ever so popular recently. I do wish I heard of these before as one of my weddings this year has a green/natural/organic theme!! 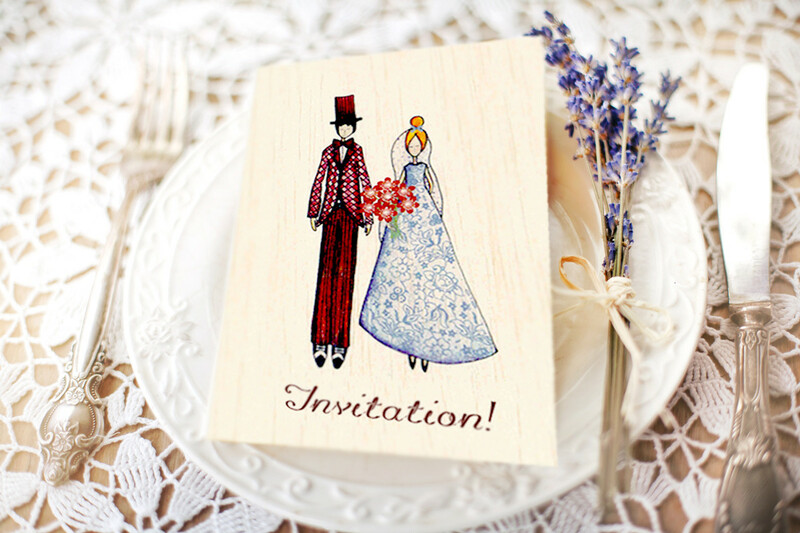 For more information check out their website Invitation Craze or call them on 02081 445571. You can also find them on FB. Awww it’s great to be back, even though it does feel weird and that I’m in trance!! You’ll be hearing from me on a more regular basis now and I hope this little post helps you with your invites. Love you all and thanks for popping along.